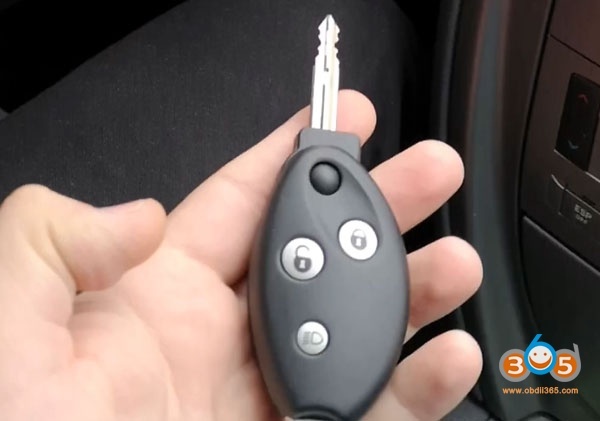 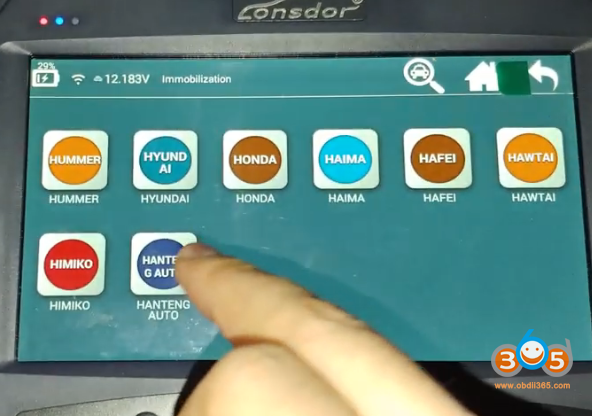 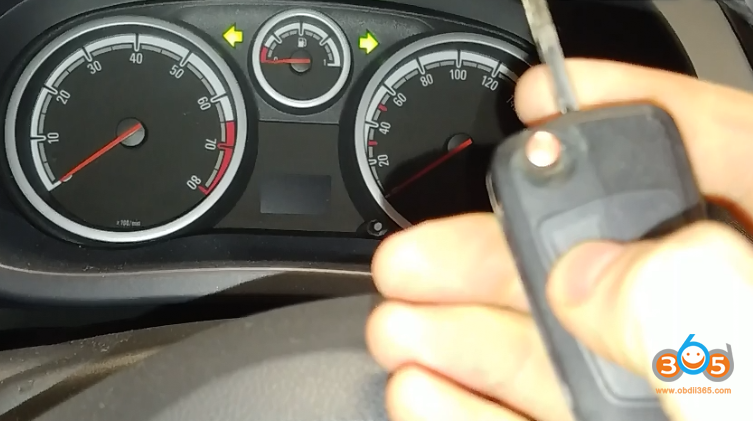 How to make a chip key with auto start on the Honda CR-V 2015. 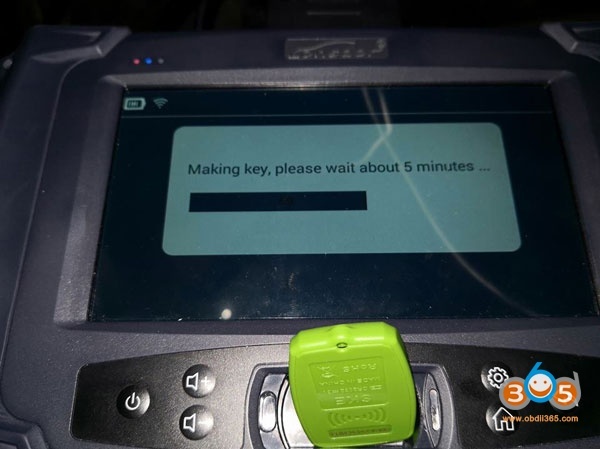 In the key chip ID49 Hitag 3 (Hitag pro). 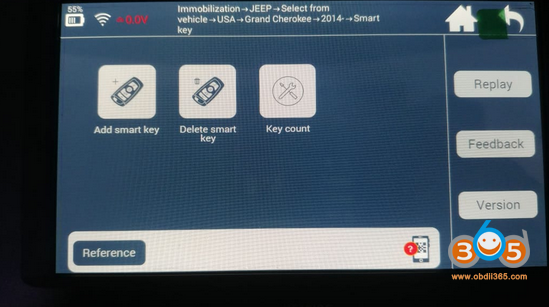 The remote control buttons are automatically programmed. 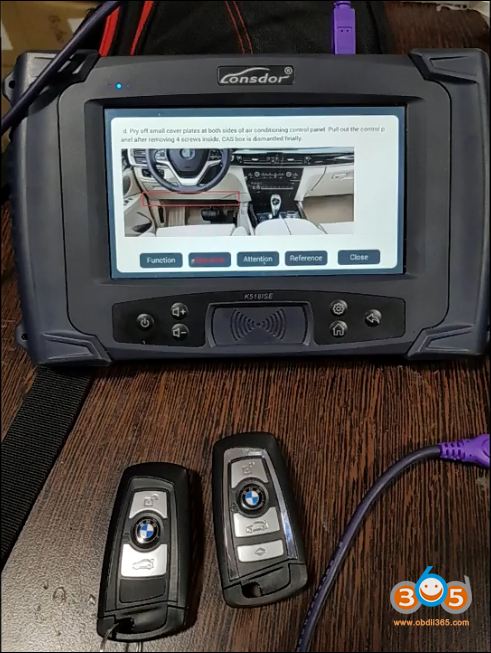 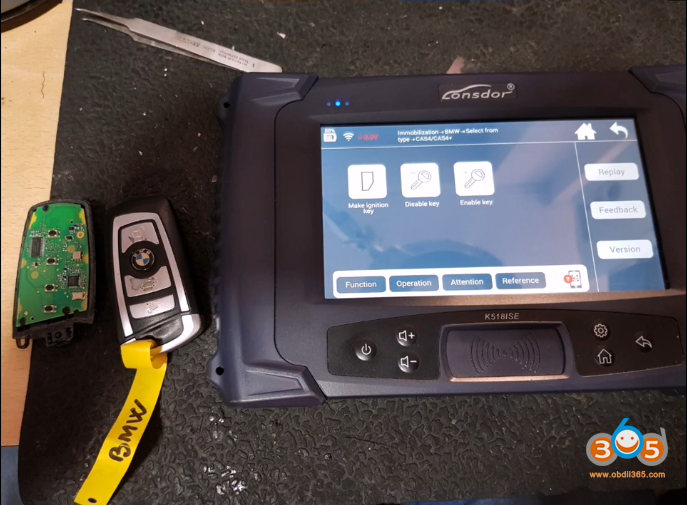 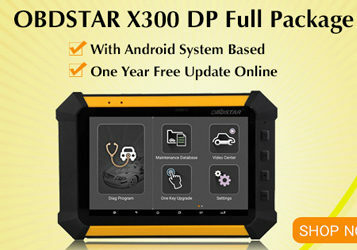 Key rogramming is done with the Lonsdor K518ise key programmer…. 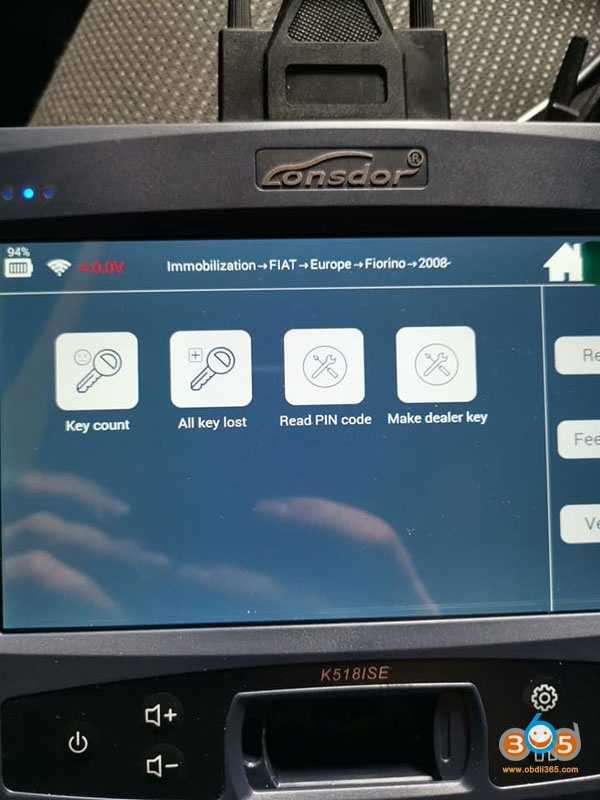 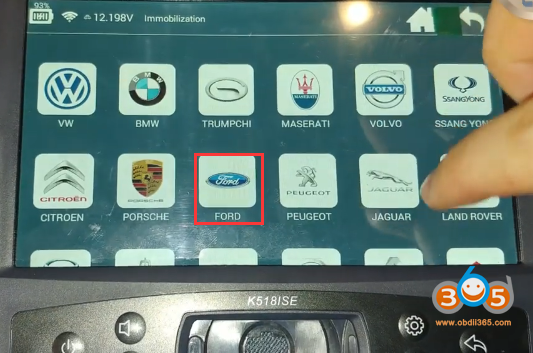 Here’s the procedure to duplicate a key for the 2016 Ford Mondeo with key chip ID49 Hitag 3 (Hitag pro). 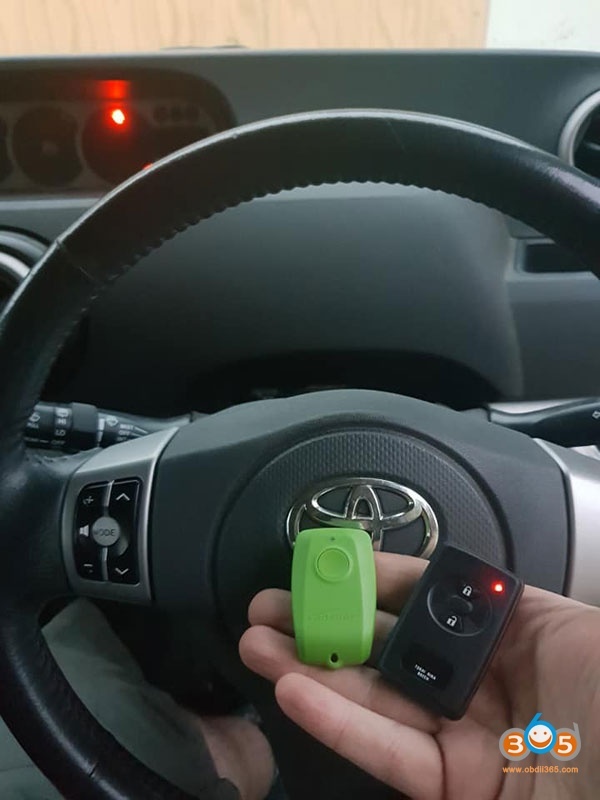 The remote control is automatically programmed. 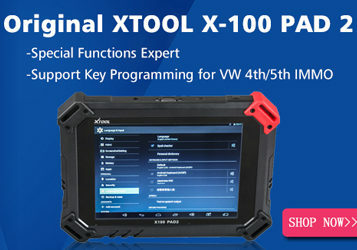 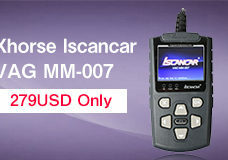 Key programming is done with the Lonsdor K518ISE key programmer. 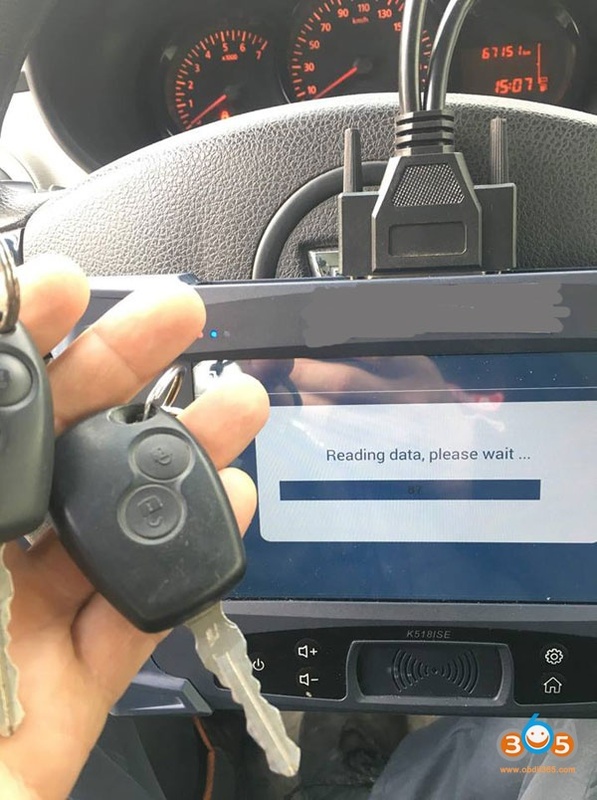 Two keys are required….